Thank you everyone for attending the 2017 edition of the Empire Dance Championship. We hope to see you all next year! 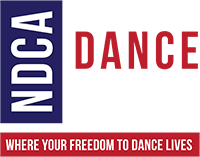 Get all the Results on DanceComp Mobile App.